Having grown up in a lighthouse, loneliness is all Isabelle Thornton has ever known - and all, she assumes, she ever will know. 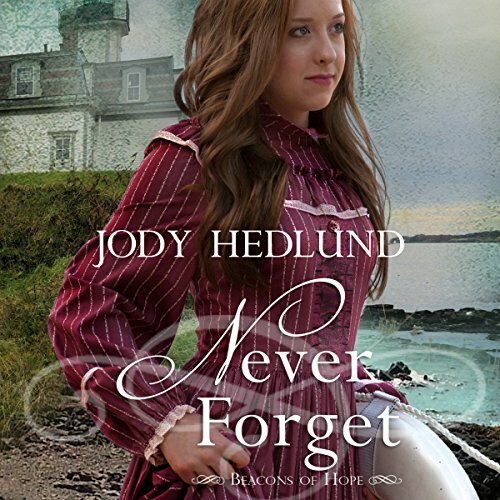 But when her lightkeeper father rescues a young man from the lake, her sheltered world is turned upside down. 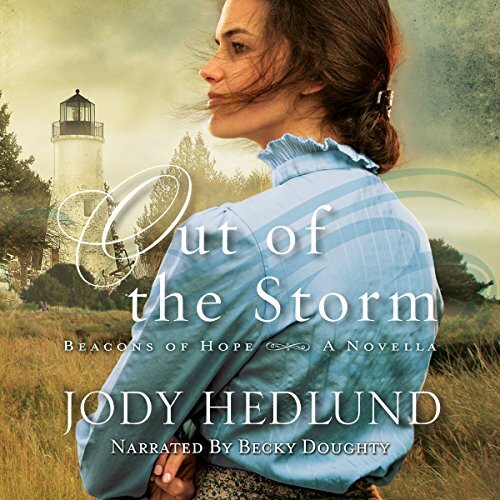 Best-selling author Jody Hedlund's Out of the Storm is her first ever novella and introduces listeners to Beacons of Hope, a new series set in the 1800s amid the romance, history, and danger surrounding the Great Lakes lighthouses of Michigan. 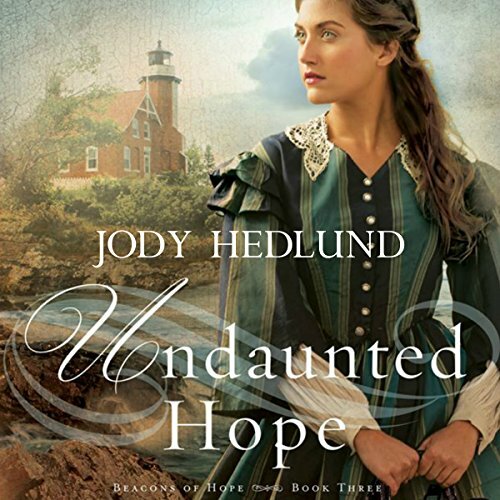 All Emma Chambers ever wanted was a home, but when her steamboat sinks just outside Presque Isle, she's left destitute and with no place to stay. 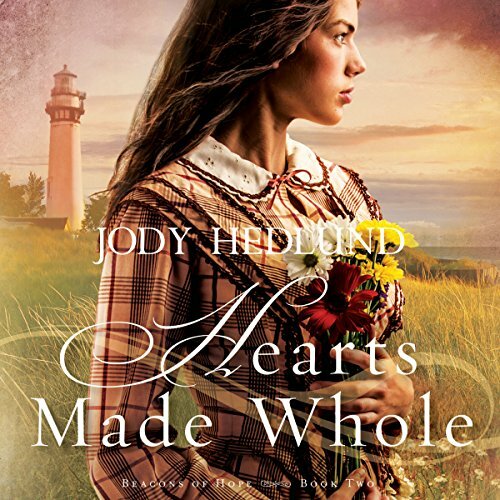 An unlikely solution arises when the lighthouse keeper arrives in town. He's just lost his wife and is having a difficult time caring for his child. So a traveling preacher gets the idea that the keeper and Emma might be the answer to each other's dilemma. After her father's death, Caroline Taylor has grown confident running the Windmill Point lighthouse. 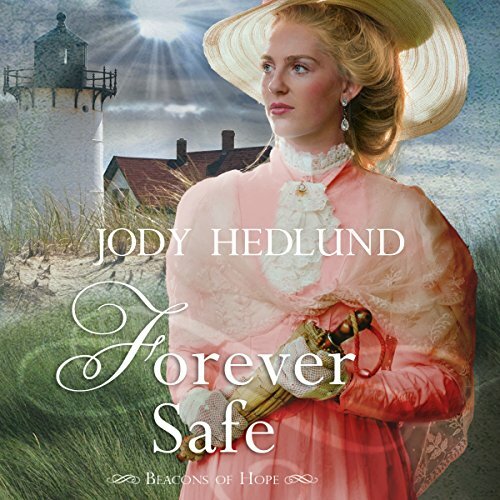 But in 1865 Michigan, women aren't supposed to have such roles, so it's only a matter of time before the lighthouse inspector appoints a new keeper - even though Caroline has nowhere else to go and no other job available to her. Heiress to a vast fortune, Victoria Cole has everything she wants, including the perfect fiancé. Having left two other men at the altar, Victoria is sure that now she's found her true love and will finally live happily ever after. 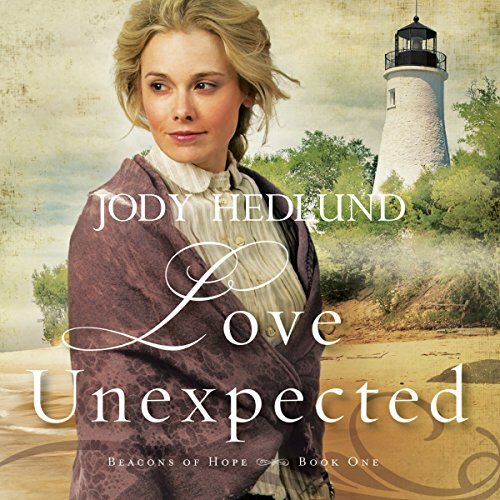 As her wedding draws near, however, Victoria's life is threatened. To keep her safe, Victoria's father hires a bodyguard. Tom Cushman's number one priority is protecting his clients, which means no personal entanglements. But he's never guarded someone as beautiful and winsome as Victoria. Abbie Watson is content to spend her days clamming, crabbing, and tending Rose Island Lighthouse. Her grandpa is the head light keeper, but his senility may lead to their eviction. Since leaving the island would kill her beloved Gramps, Abbie will do anything to keep him in the one place he knows and loves. Wealthy Nathaniel Winthrop III's wild living has gained him a reputation as the bad boy among the elite social circles of Newport.